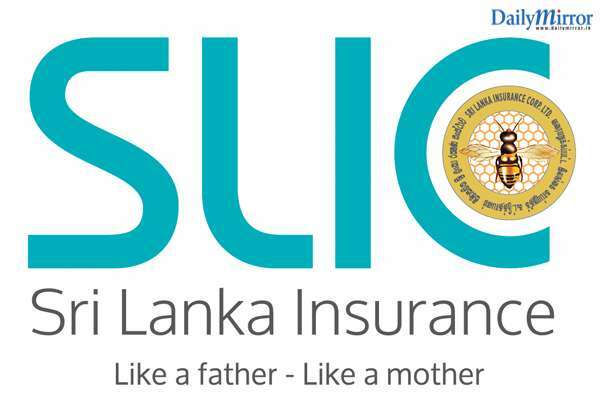 The insurance giant Sri Lanka Insurance sets new standard for travel insurance market providing exclusive benefits for travelers with the re-launching of Sri Lanka Insurance ‘Travel Protect’ insurance policy. For the first time in Sri Lanka travelers can now obtain travel insurance without a medical certificate up to 80 years of age. Also traveler’s home will be protected against natural disasters, fire, lightning etc... When they are on holiday giving the traveler ultimate peace of mind to travel stress free. Among the benefits on offer are covers for unforeseen medical emergencies, delay or cancellation of flights , insurance against loss of personal properties and home safety while travel around the globe with ease of their mind. Also, ‘Travel Protect’ provides 24 hour travel and medical assistance by partnering with renowned service providers to ensure safety of travelers anywhere in the world. Also when travelling with parents, children below the age of 18 years can get 50% off from the premium. Travel Protect’ provides coverage for individuals, families, business professionals and also it provides special benefits for frequent travelers who travel multiple times during a year. In order to meet the different needs of travelers ‘Travel Protect’ offers 7 travel schemes under Silver, Gold, Platinum and Asia 25 packages. Sri Lanka Insurance ‘Travel Protect’ can be purchased online via www.srilankainsurance.net making it more convenient and hassle free for traveler.